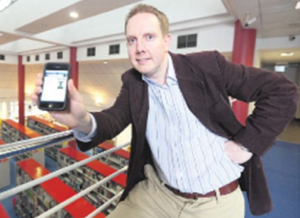 In this guest blog post, Philip Russell, Convenor of the Library Association of Ireland Literacies Committee and member of Media Literacy Ireland, provides an overview of the Be Media Smart Campaign (18th March – 7th April 2019). 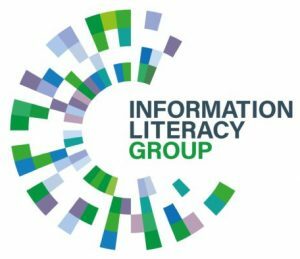 The Library Association of Ireland was approached in December 2018 by Media Literacy Ireland (MLI), with a view to how the Association could partner and collaborate. MLI is a network of interested parties working together to promote media literacy in Ireland. The MLI network is a unique collaboration between a variety of organisations, including media (broadcast, news publishers, digital organisations), online providers, libraries, academia, and the community and voluntary sector. The formation of the network was facilitated by the Broadcasting Authority of Ireland (BAI). The aim of MLI is to facilitate the sharing of media literacy resources, expertise and research, and to foster new partnership opportunities between a range of stakeholders. MLI was set-up in response to a commitment made by the BAI in its Media Literacy Policy. The Library Association of Ireland felt that becoming a member of the network would be a great opportunity for the library sector and that the Association could contribute much to the work of MLI, particularly in terms of helping to raise awareness of how libraries can help users to develop their critical information literacy skills. The LAI has long advocated for the development of these multi-literacy skills and competencies at national level to prepare all Irish citizens to engage fully in society. Consequently, the LAI became a member of MLI in January 2019 and is now represented on the Steering Group by Philip Cohen, President of the LAI, and on the Engagement and Participation Group of the MLI by Philip Russell, Convenor of the LAI Literacies Committee. When the LAI were approached to join MLI, planning had commenced for MLI members to contribute to two European media literacy weeks in March 2019 – the European Media Literacy Week, organised by the European Commission, and the All-Digital Week, organised by the All-Digital Network. To coincide with these events, MLI began planning for the launch of the national ‘Be Media Smart’ campaign, which is scheduled to run from 18th March until April 7th 2019. The overarching theme for this work will be ‘information disorder’ and how the MLI can use TV, radio, online platforms and Ireland’s press to raise awareness of media and information literacy. The campaign concept is based on the idea that, in the same way that there are ways to check the provenance of our food, there are ways to check the provenance of our information. Be Media Smart is designed to help people identify sources of information that may be unreliable, as well as deliberately false or misleading information. This well-resourced initiative will help to enhance people’s understanding of, and engagement with media, while also empowering them with the skills to evaluate content across all platforms. The LAI became an official partner of the campaign, and in early January 2019 Philip Russell and another member of the LAI Literacies Committee attended a meeting of the MLI planning Committee at the headquarters of Ireland’s National Television and Radio Broadcaster (RTE), to discuss the planning and delivery of Be Media Smart across multiple organisations and networks. At this planning meeting, the LAI representatives helped to provide input into the creative brief for the TV and radio ads – the creative concept was to spark a thought in the mind of the public that they actively question where there information is coming from, in the same way that they would question their food source or any other feature of contemporary life. At subsequent meetings in February and March 2019, the LAI contributed to the design and delivery of the Be Media Smart poster which was later distributed via the Library Association of Ireland network. A poster campaign within the Library Association of Ireland network. The Be Media Smart Campaign is so important at a time when disinformation and fake news provide disruption on a global level – media and information literacy are now fundamental attributes for every citizen. All library sectors (Public, Academic & Special, Schools, Government, Health) throughout Ireland are supporting the campaign through consumer advice, social media channels and a poster campaign. Professional networks and other distribution lists have also been leveraged to promote details of this countrywide campaign. For the Library Association of Ireland, the Be Media Smart campaign is an invaluable opportunity to work in close partnership with a range of sectors and highlight the vital role of libraries throughout Ireland, not only as providers of trustworthy information but as information literacy experts and educators. This is just the beginning, with lots more to follow over the coming months! Be Media Smart is running until 7th April, 2019 and, on completion, a review of the campaign will be undertaken by Media Literacy Ireland to measure success and impact. Please feel free to contact Philip Russell LAI, MLI, if you would like further details. 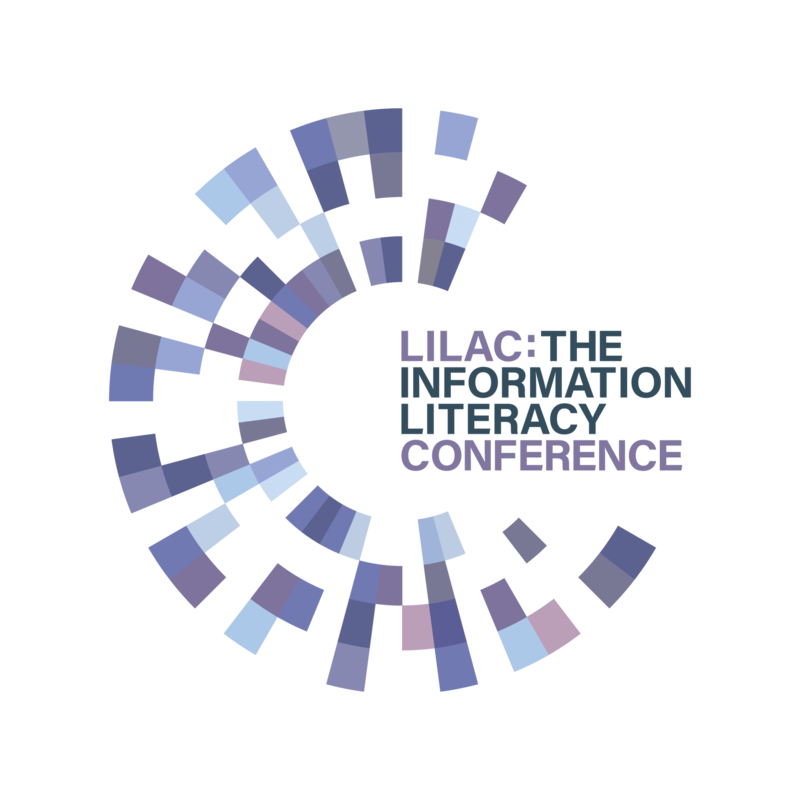 ← LILAC Information Literacy Award and Digital Information Literacy Award: nominees announced!